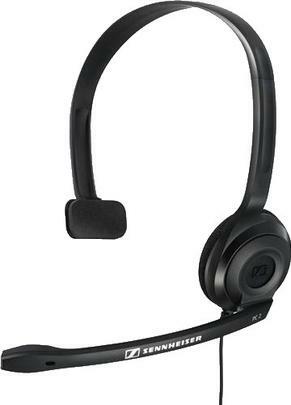 Even if you don’t have a big budget, you can enjoy Sennheiser sound with the PC 2 CHAT. It’s perfect for families who want to talk with relatives or friends around the world on the internet – clearly and comfortably. The single-sided wearing style lets you listen to your surroundings at all times.